Choose from a wide range of doors to compliment your home, from replacement front doors to designer internal doors & all door accessories including handles, keyhole covers to bathroom privacy locks. All doors supplied with full manufacturers waranty. Below is a full list of door types available. 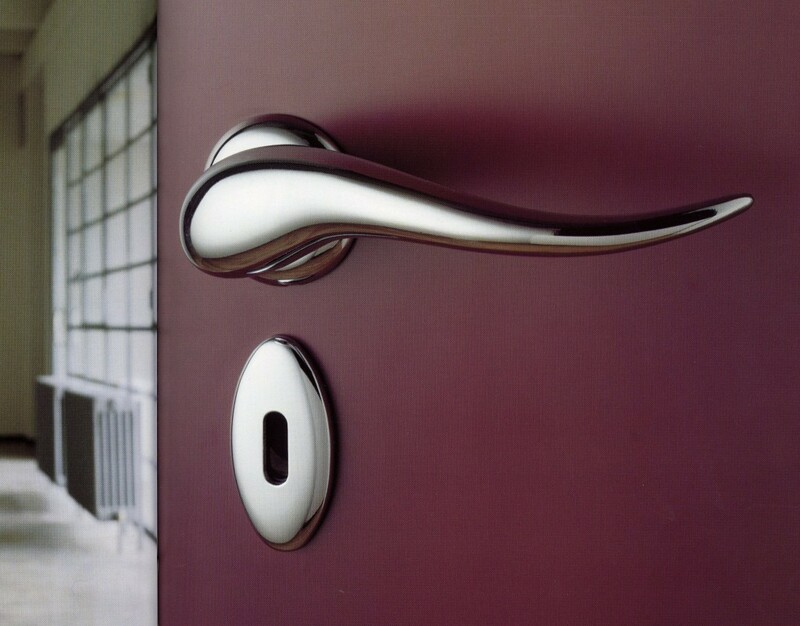 Choose from a wide range of door handles from modern, contemparary and traditional styles, These come in a choice of finishes from chrome door handles, satin ,brass and brushed steel. Door framework can become worn over time and may need replacing or repairing, choosing a preformed internal door and frame can be one cost effective option. In older homes with period features a more traditional approach would be recommended to retain your homes character and charm, upcycling materials from the same period can help achieve this. Thieves have devised methods of snapping these types of cylinder locks in a matter of seconds and still be able to open your door. This threat can be considerably reduced simply by changing your door lock to one that is specifically designed to prevent this method of attack. Euro cylinders are mainly fitted to uPVC and composite doors but some aluminium and wooden doors also use this type of lock. 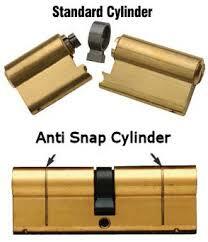 Break secure, anti-snap and anti bump cylinder locks are available and specifically designed to combat lock-snapping. Grip deflectors make it difficult to grip the cylinder and protects against physical attack with tools.